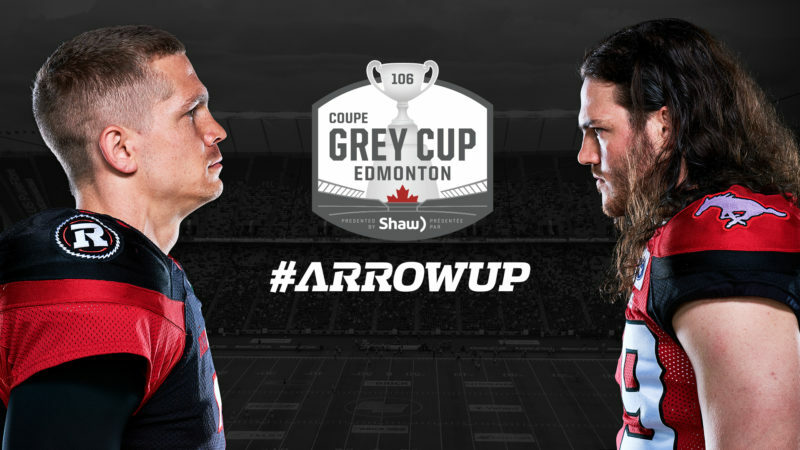 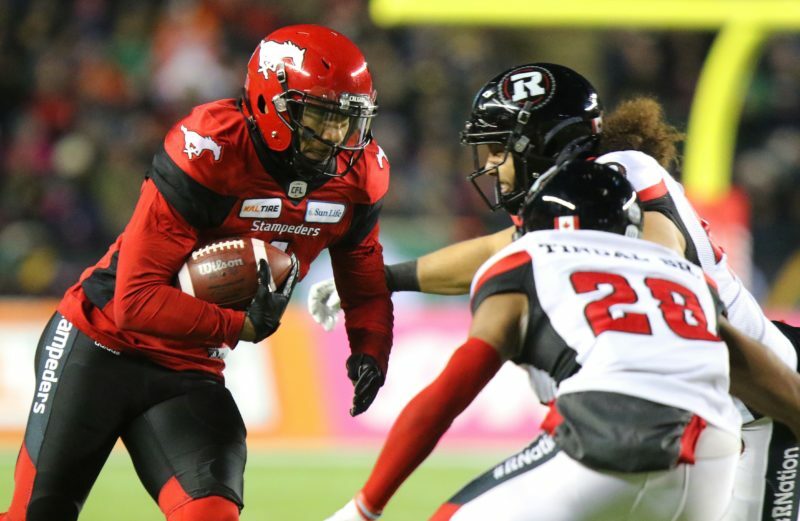 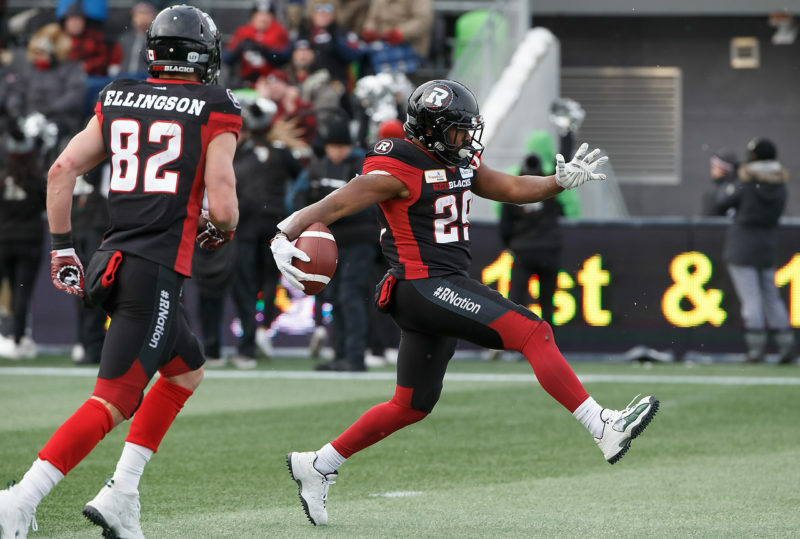 The Ottawa REDBLACKS battled tough opposition and tough field conditions, ultimately falling to the Calgary Stampeders 27-16 in the 106th Grey Cup Sunday in Edmonton. 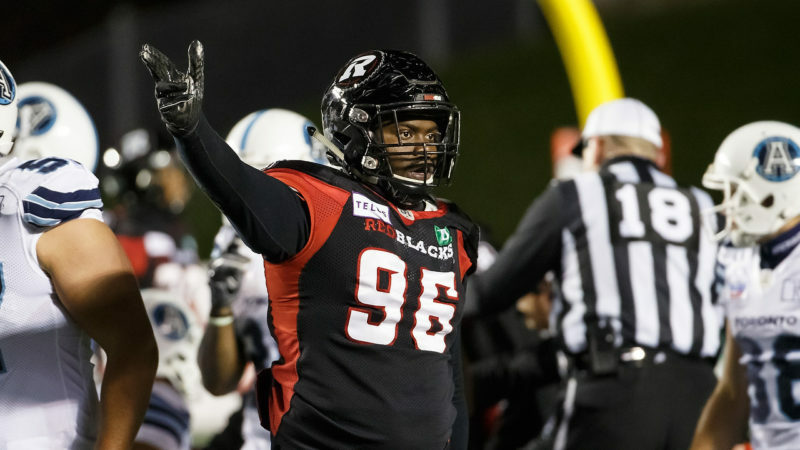 The Ottawa REDBLACKS are one win away from glory as they defeated the Hamilton Tiger-Cats 46-27 Sunday afternoon at TD Place. 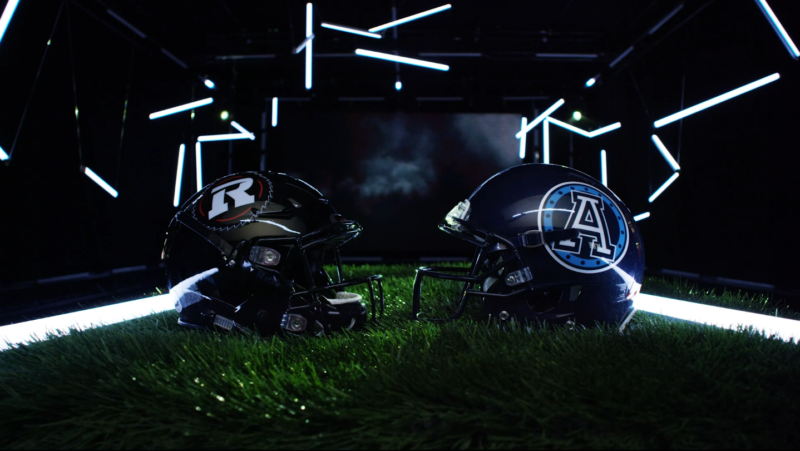 The Ottawa REDBLACKS are playing for pride at TD Place Friday evening when they welcome the Toronto Argonauts. 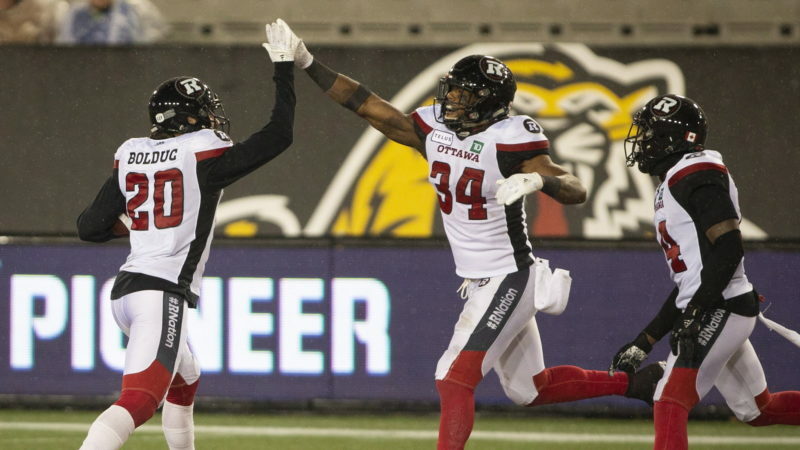 Ottawa’s final regular season game gets underway at 7:30 p.m. 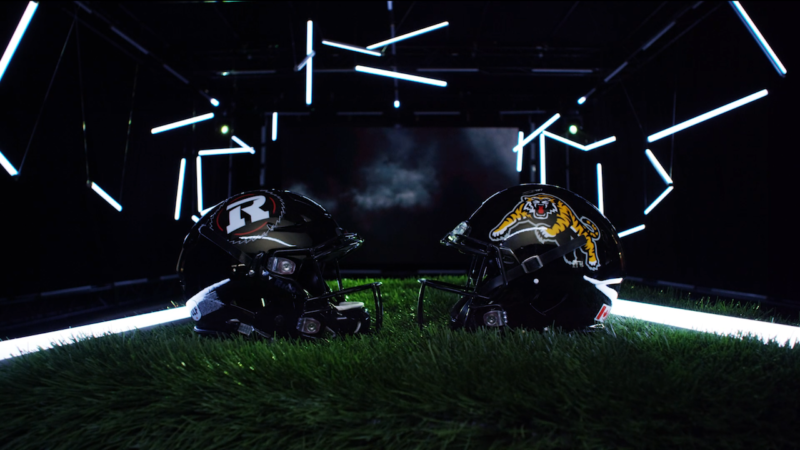 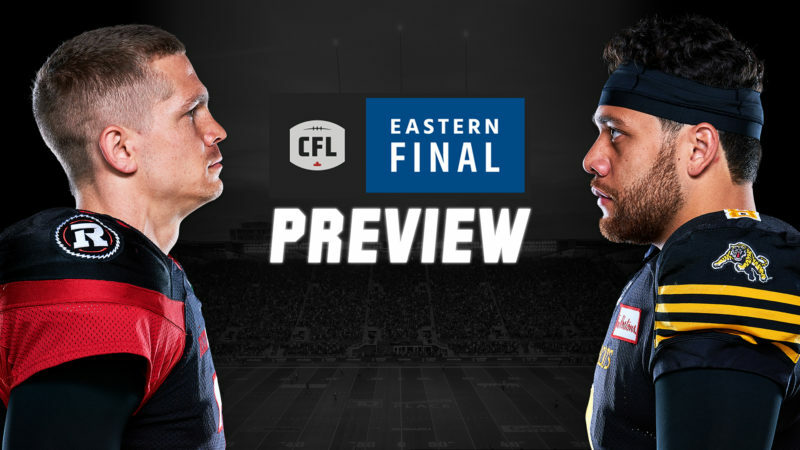 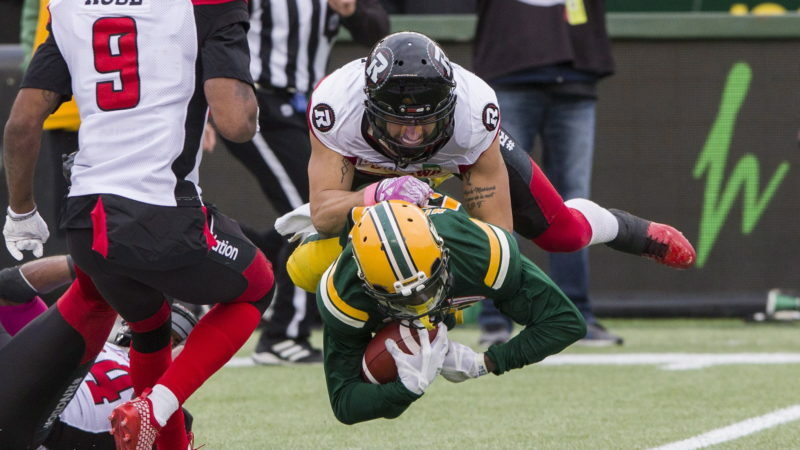 The East Division title is hanging is in the balance as the Ottawa REDBLACKS face the Hamilton Tiger-Cats at TD Place Friday evening at 7:00 p.m.